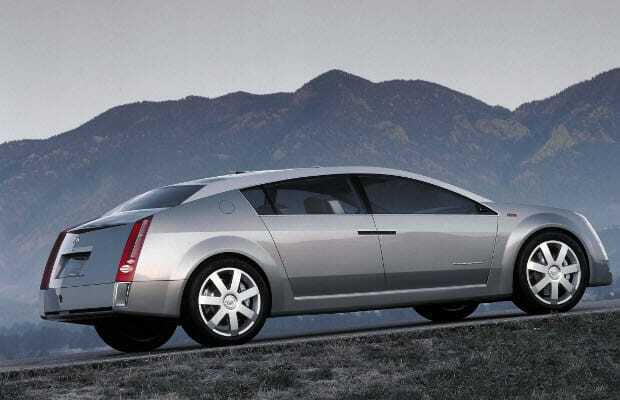 Complex Says: Cadillac has made some amazing concept cars throughout the years, and we can't help but honor them here. Because they aren't real, however, we have confined them to the bottom of the list. The Art and Science design language that Cadillac is currently using is a firm refusal to go retro with the rest of the industry. The Imaj was an interesting concept that merged a high-tech luxury sedan, a mini-van, and a Prius-ish roofline to create something that was bizarre, but obviously quite comfortable.